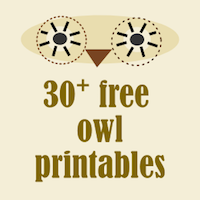 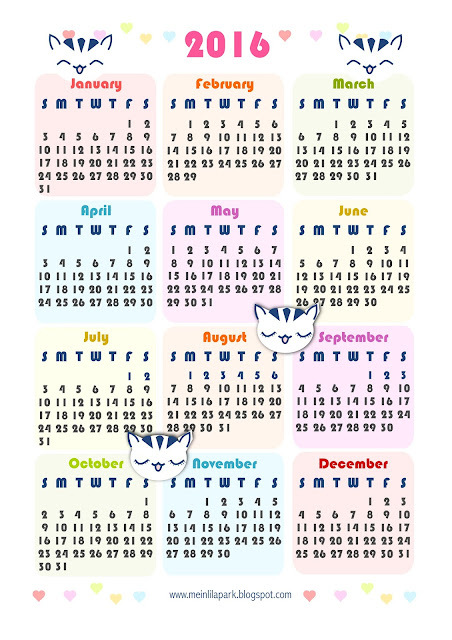 Today I created my first free printable 2016 calendar for you! 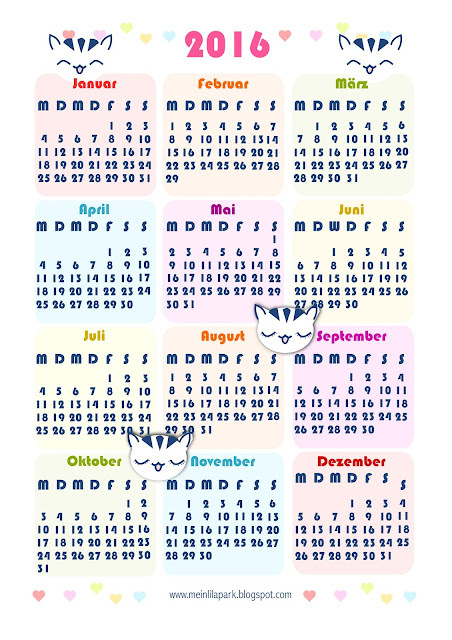 It's an one-page calendar with the whole year 2015 at a glance. 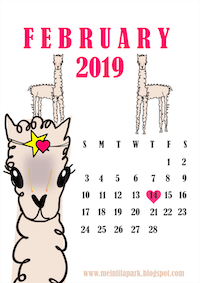 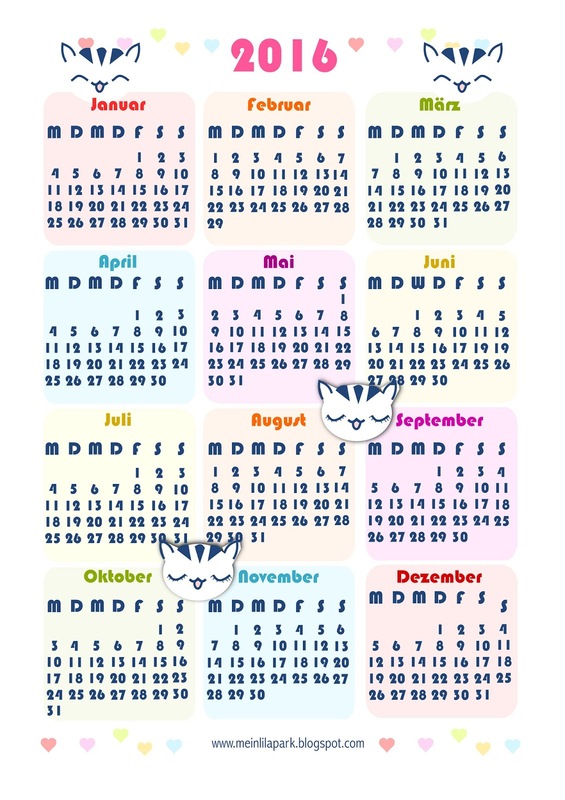 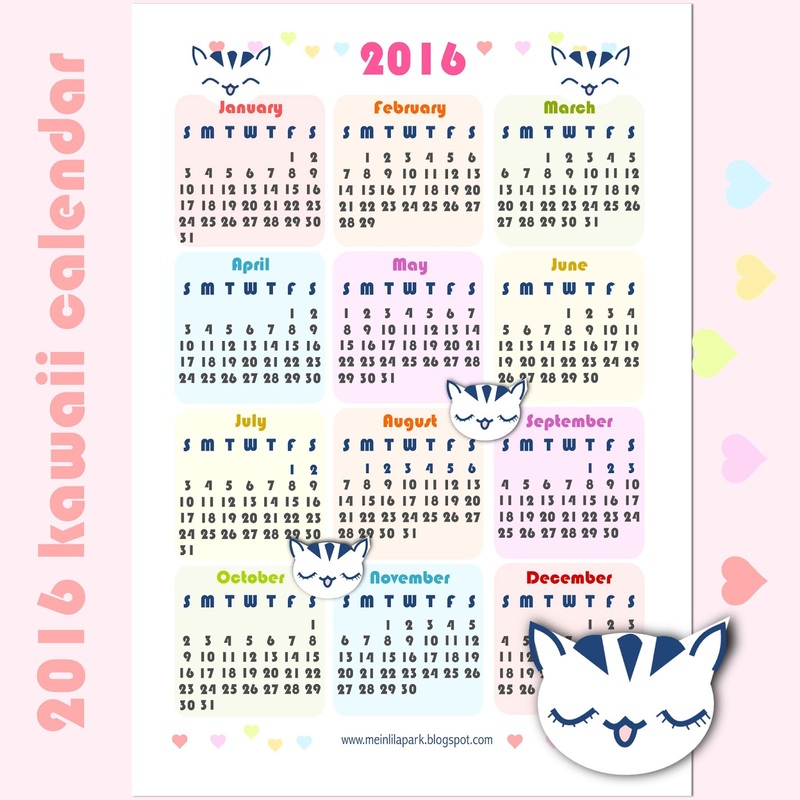 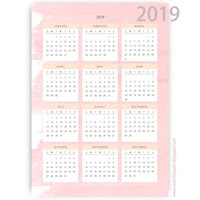 The calendar is decorated with kawaii cats and pastel colored hearts. 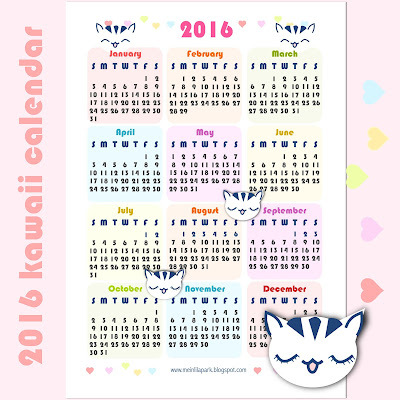 I think children and kawaii lovers will love it. Oder klickt hier für die kostenlos herunterladbare pdf-Datei mit einer bessere Druckqualität.